Timber is a precious commodity, so we believe that every part of a log should be put to good use. All the scraps that cannot be used elsewhere are available to purchase for firewood at a very reasonable price. Firewood is available for collection in your own trailer. 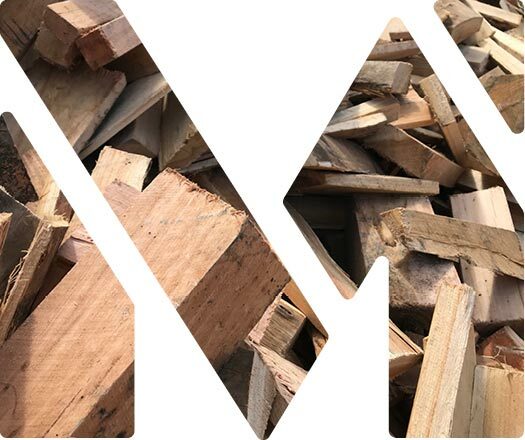 Firewood is charged at $40 per 6’x4′ trailer ($45 per 8′ x 4′). Price is based on self-loading. We can load it for you for an additional $10. Saturdays 9am to 12pm – May June July August only.